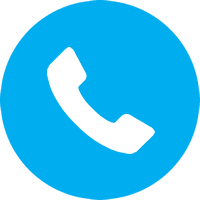 It comes around once a year, leaving some with flowers and chocolates – and others with the hope that their one true love is about to walk into their lives. What colours do you associate with Valentine’s Day? If you said pink, red and white – you’re a hopeless romantic just like us! However, Valentine’s Day wasn’t always the ‘smiles and roses’ event we know and love. The word ‘lace’ comes from the Latin word lacques, which means to ensnare or to catch with a net. Lace is often used as part of Valentine’s decorations and symbolises the ‘catching’ of a person’s heart. 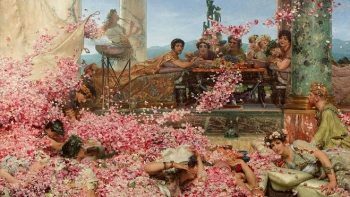 Historians are in agreement that Valentine’s Day actually started out in Ancient Rome as a pagan fertility festival known as Lupercalia. They would sacrifice animals and whip women with animal skins until they bled – which apparently meant that they were fertile. Just a random day? Not quite! Although we believe that EVERY day is the perfect day to let someone know just how much you love them, Valentine’s is celebrated on the 14th of February for one reason: birds. 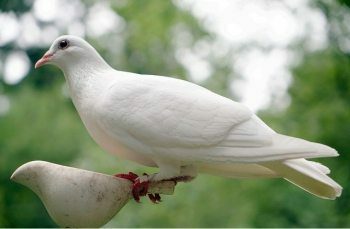 In the 1300s, many believed that birds began their mating season on 14 February. 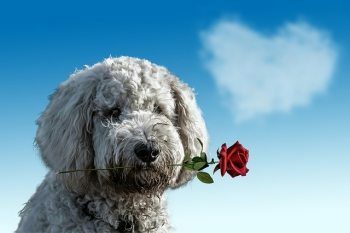 This one’s a little crazy, but did you know that nearly 9 million Americans buy Valentine’s gifts and cards for their dogs and cats? Now you do! 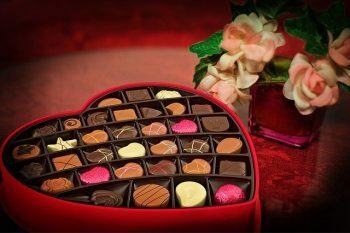 The first heart-shaped boxes filled with yummy chocolates were only introduced in 1868. 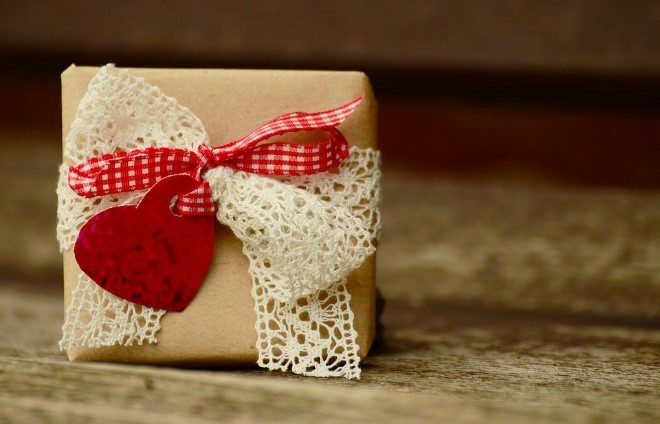 More than 36 million heart-shaped boxes are sold each year (mostly in the first half of February) which amounts to over 26 million kilograms of chocolate!